UNIA is a worldwide provider of agricultural machines and silos with +1200 employees and a proud history of 136 years. UNIA is selling through a worldwide dealer-network but are supporting the end-users directly. The company acknowledges the challenges of a modern world under extreme change and uncertainty and they are aware that now a days, customer-needs are more than just a “good product”. This is why UNIA initiated 2-day workshop focused on “customer relations based on values”. The training course was conducted in both Polish and English. 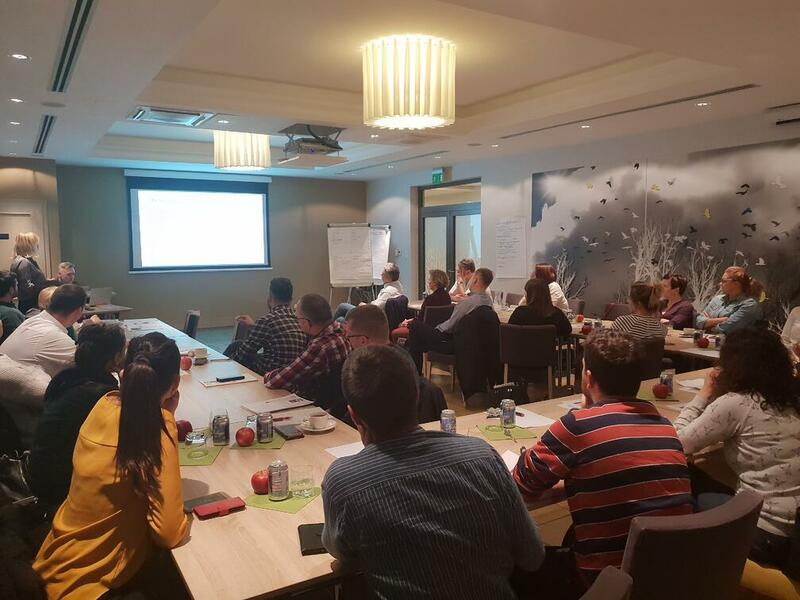 Looking at UNIAs operation environment through the VUCA model, filtered into 5 main subjects, the participants established what this means to UNIA and their customers - and discussed the influence of the challenges to the company’s business model and organisation. Then using the Nordic Leadership approach and 9 Nobel Viking Virtues as a framework, the participants elaborated on how to improve collaboration and customer relation. Because the company is characterized by openness and trust, both employees and members of the management level participated in the training event. In all 30 participants from 4 different factories took part in the event, representing both sales and sales-support staff. The participants worked in mixed groups, changing from exercise to exercise, giving them an opportunity to cooperate efficiently with people representing different factories and positions. As a result of the engaging discussion based on the VUCA model, analysis of the 5 main subjects, market trends and the 9 Nobel Viking Virtues, a list of what drives UNIA’s customers was established. The list underlines a number of issues, for instance: relations, personalization of tender, recommendations, the promise of the brand. Furthermore, the need to distinguish between the nature of “customer service” and “customer relation”. 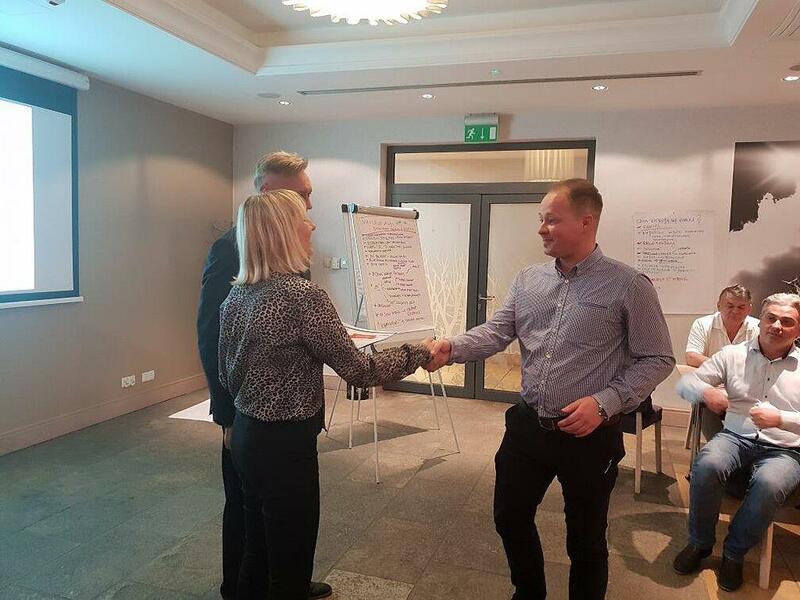 The training was a participant-active-workshop with actual training activities in customer relation leading to establishing UNIAs ground rules for how to relate to their customers. Hence, day 2 was focused around training activities to strengthen needed competences. Working in two groups (Polish and English) the participants trained concrete competences on how to start building good relations with customers. To start building relations, you need to know your customer and his style of thinking, for this reason an efficient methodology about 8 different customers types, was introduced. 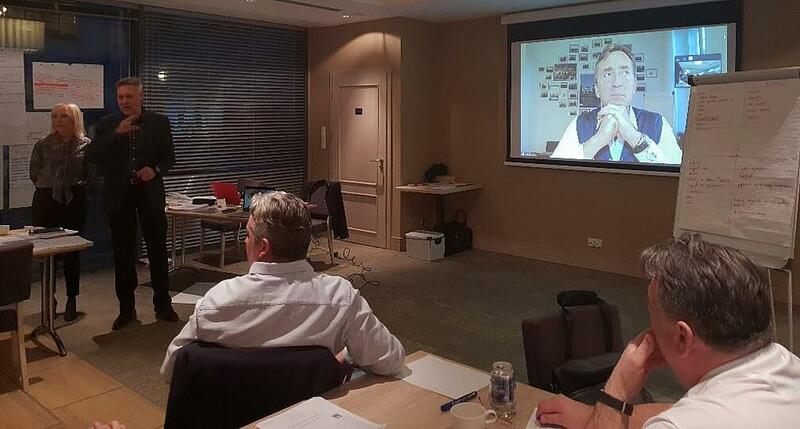 The workshop was closed with a one hour zoom Q/A-session with Chris Shern (co-author of the book “Return of The Vikings"), were the participants had the opportunity to discuss key issues. At the end of the workshop everyone was aware that this is just the beginning of a processes aiming at building better customer relations and optimized internal collaboration and processes. 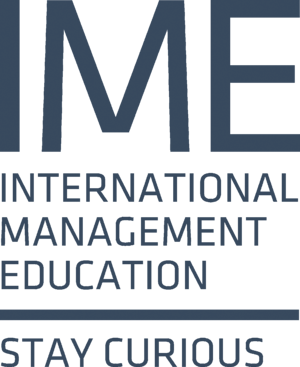 Interested in a tailormade Nordic Leadership workshop at your company? Find more info HERE. Find more about the UNIA company HERE.